NIA areas are listed on one drawing. The area of the demise is often crucial to the rental value. Cubico’s figures have a provable level of accuracy when challenged by other survey professionals. Lease plan clearly showing the extent of a demise. 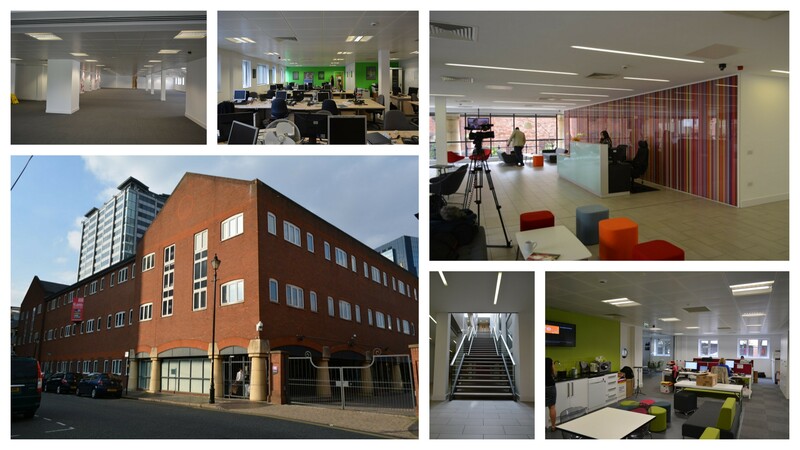 Cubico will often liaise with solicitors as lease documents are completed. Slight changes to fit the detail of the lease can easily be done at a late stage. A demise could be a whole floor or part of a floor. 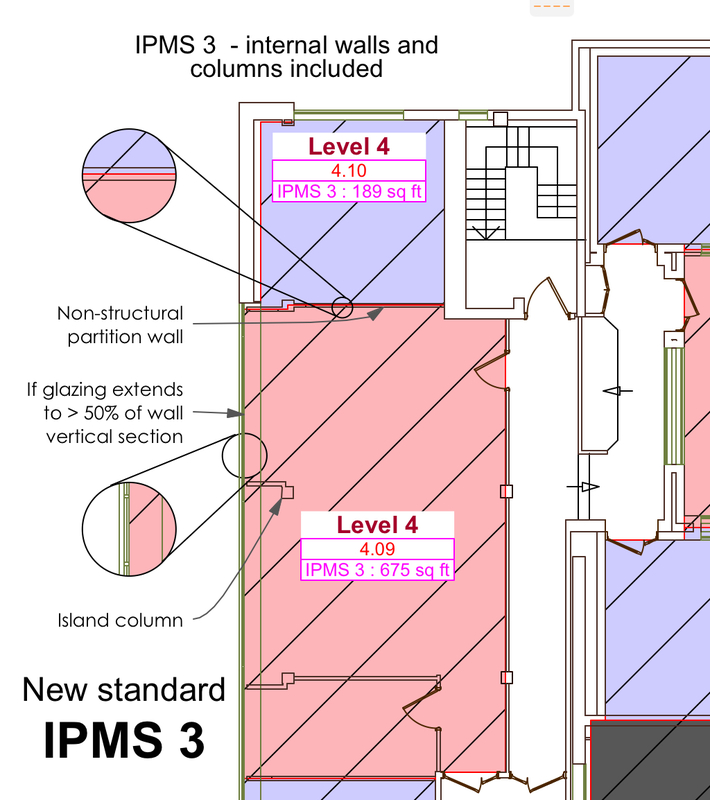 Once the building is measured partitions can be added or deleted as required. 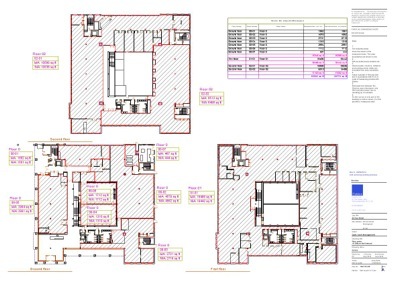 Lease plans are supplied in PDF format. Created directly from a CAD application the lines never deteriorate and can be printed clearly at any size. The extent of the demise is always clear, saving time consuming disputes. Lease plans are usually required at short notice and often need amending just before lease documents are signed. Our thorough workflow allows for short lead times and final amends can be done wherever we are. 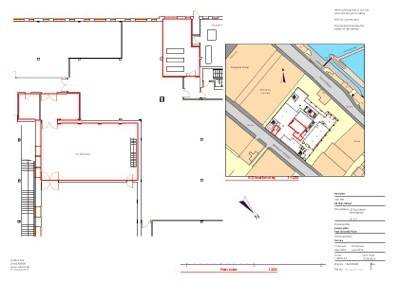 Our plans are Land Registry Compliant. We can use state of the art hand held laser measurement instruments to survey your property, drawing on computer as we measure. 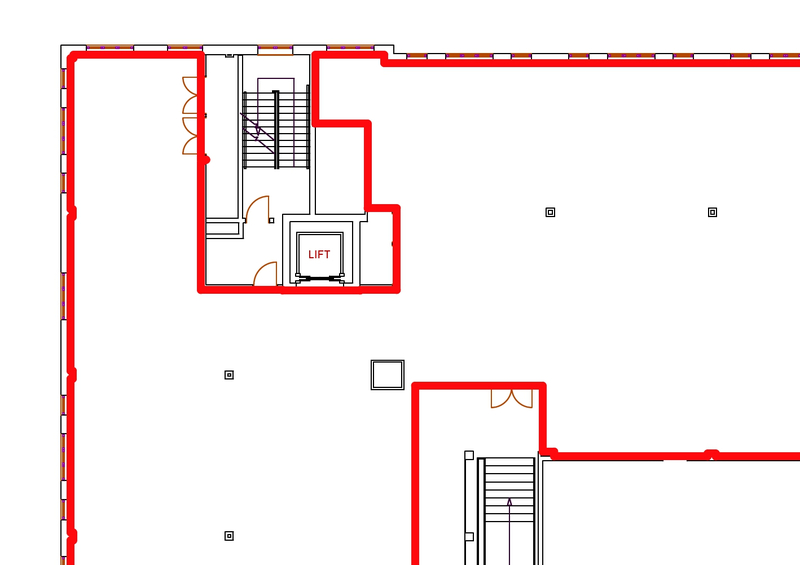 We can increase the accuracy of a plan by using additional instruments, like a total station, to definitively measure spaces that are not rectangular. 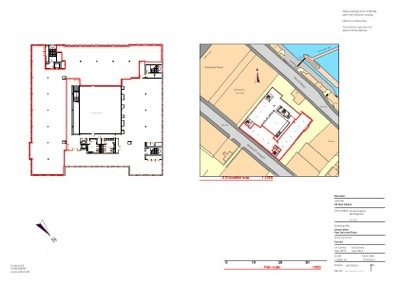 Land Registry Compliant lease plans , sized for A4 paper. 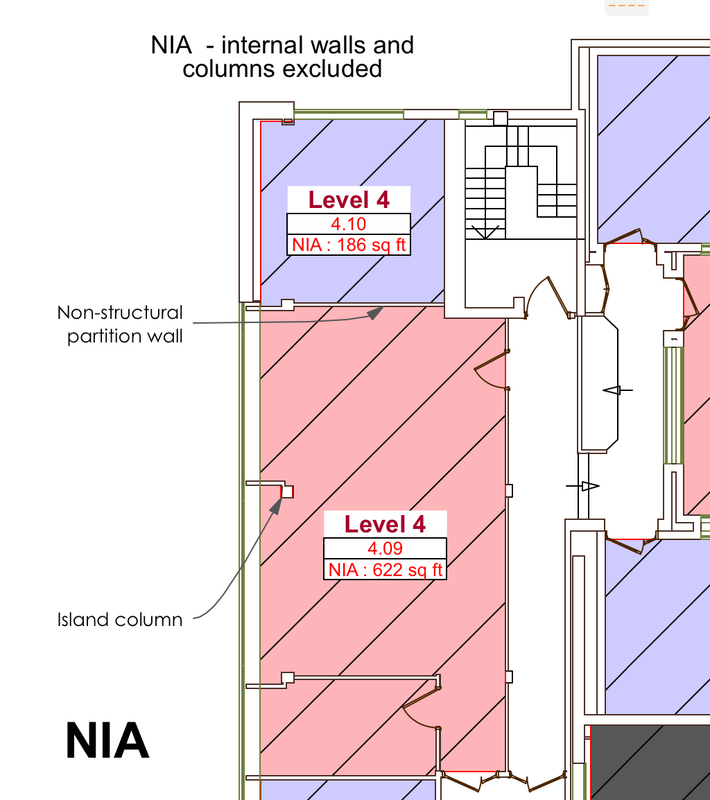 Area plans, showing precisely what has been excluded from Gross Internal Area (GIA) to get a Net Internal Area (NIA). Survey record drawings. We show precisely where measurements and checks have been taken. Anyone creating a lease document for a commercial property. “RICS Property Measurement, 1st edition” updates the RICS Code of Measuring Practice, 6th edition and incorporates International Property Measurement Standards (IPMS). This only affects area measurement of offices at present but in time will affect the measurement of residential, industrial and retail properties.